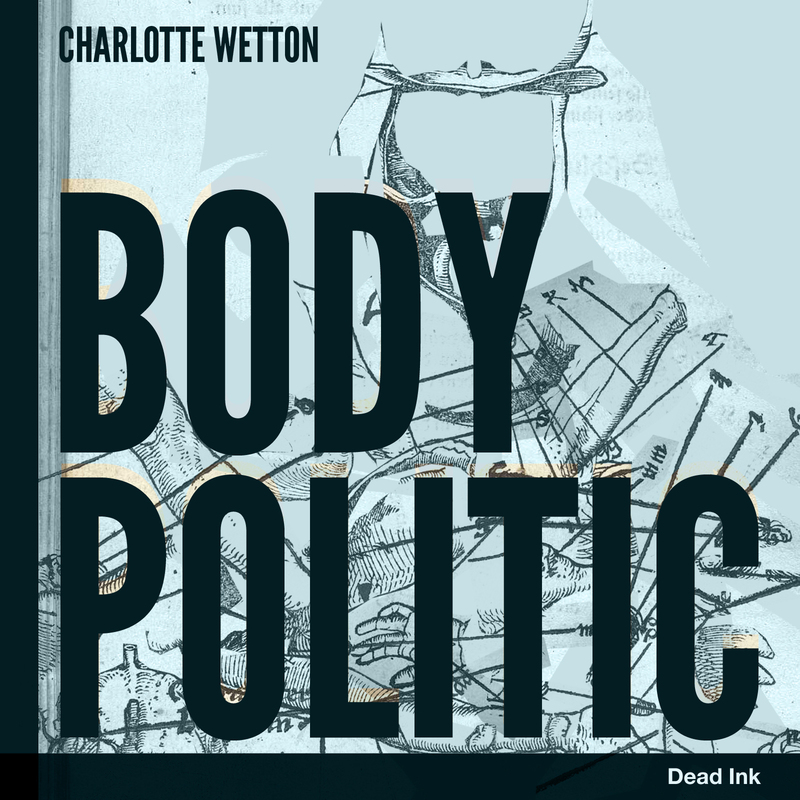 Review: Charlotte Wetton's "Body Politic"
Home » audio books » poetry » review » Review: Charlotte Wetton's "Body Politic"
It's been a quiet week on here. After the sheer relief of the election result across the pond, I have been beginning my tour of the UK for work, which so far includes Frome, and York, and will see me setting off to Penzance on Friday. Amidst the madness of these various travels, I have managed to lay my hands on a few delightful copies of free literature, the first of which I have had opportunity to delve into today. 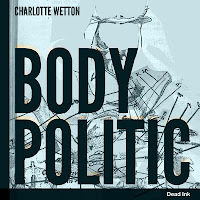 Charlotte Wetton's Body Politic is a CD recording of her poems. I shy away from using the term performance poems, because my experience of the division between page and stage has been wrought with ill-feeling and snobbery. They are intelligent, engaging poems. The fact that she reads them so well, demonstrates a talent for performance. Let that stand. Wetton's poems pulse with energy, and are invigorated by her lively readings (I'd love to see her live). The collection explores the gender politics of contemporary society, through characters who destroy themselves with desire, monotony, and obsessive behaviour. Whether it's the checkout girl, who feels so constricted by the routines of her job that she wishes herself dead, or the woman who lives in the shadow of her partner, quite literally, Wetton's poems are insightful, painful, and poignant. She has a flare for metaphors that cut to the heart of the matter, approaching subjects from a highly imaginative, often surreal, point of view. But why waste time telling you about her unique style of poetry, when you can see a quick clip and judge for yourself. Wetton's poems are published by Dead Ink. Visit their website for more information on getting your hands on a copy.